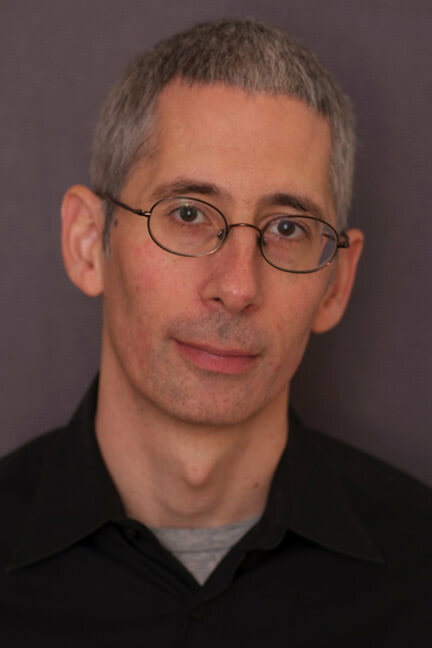 Anthony Arnove produced the Academy Award-nominated documentary Dirty Wars and wrote, directed, and produced The People Speak with Howard Zinn. He is the editor of several books, including Voices of a People’s History of the United States, which Arnove co-edited with Zinn, The Essential Chomsky, Howard Zinn Speaks, and Iraq Under Siege, and is the author of Iraq: The Logic of Withdrawal. He also wrote the introduction for the forthcoming thirty-fifth anniversary edition of Zinn’s classic book A People’s History of the United States. Arnove is on the editorial boards of Haymarket Books and the International Socialist Review. In this cogent and compelling book, Anthony Arnove argues that the U.S. occupation is the major source of instability and suffering for the Iraqi people.